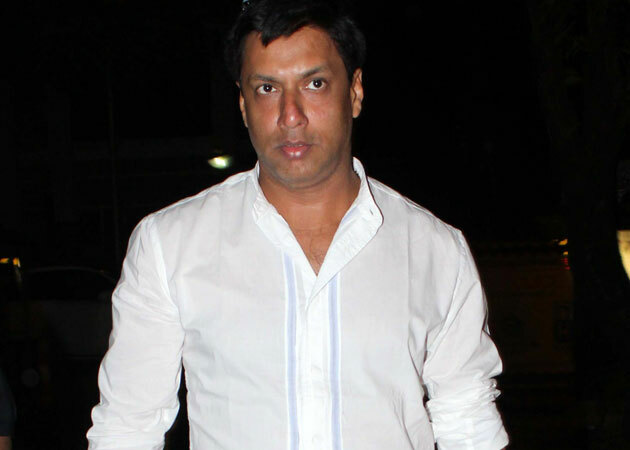 Bollywood filmmaker Madhur Bhandarkar – who is known for making realistic movies – is all set to direct another love story, titled ‘Mar Jawaa’. The shooting of the upcoming flick is expected to begin by early 2014. The movie will be produced by Bhushan Kumar, who confirmed the news of development. Kumar confirmed that they are working on the movie’s script at the moment. The producer went on to say that it is a full fledged love story, with humor and emotions. The movie has six to seven songs and this will be the first time that Madhur will be directing a love story. After the script is finished, the makers will begin the casting process.